The diploma in Patisserie is a full time City and Guilds accredited course which runs over a period of 9 months. 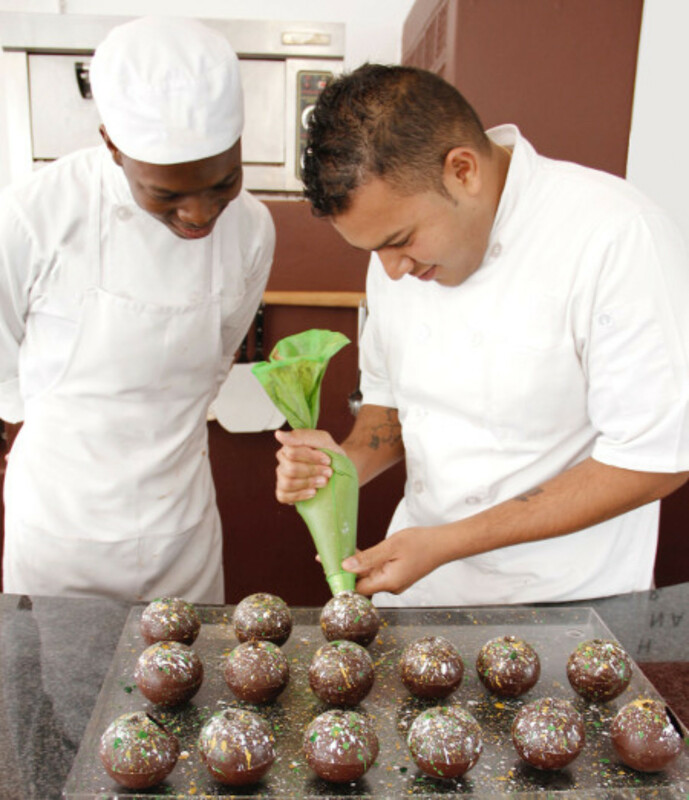 This course will prepare you for an entry level position into a career as a pastry chef. The course covers both classical French training as well as contemporary techniques. It is an intensive programme, both theoretically and practically.